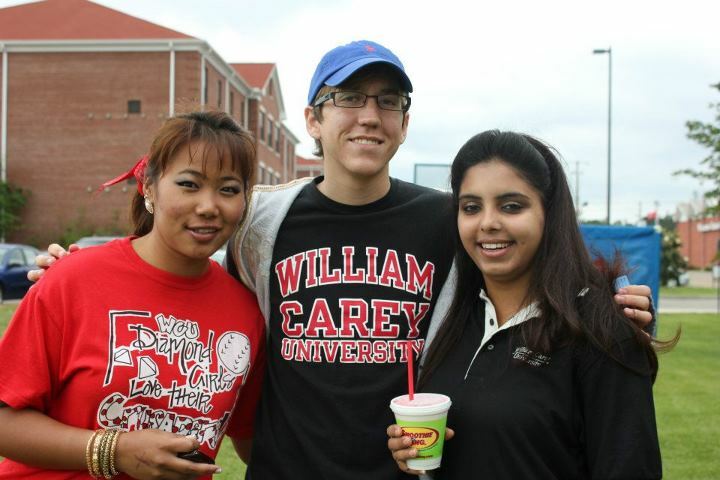 Want to hear more about William Carey University? Click here to browse academic programs at William Carey University. Financial Assistance: International Student Scholarships include: Trustee Merit Scholarship, Presidential Scholarship, Academic Scholarship, and Opportunity Scholarship ranging from $3,600 to $11,700. *Freshmen students applying to William Carey must achieve the minimum required on either the SAT or ACT; students do not have to take both exams.